The conference proceedings of Water Environment Federation events are stored in an archival website named Access Water Knowledge. This site contain papers presented at the annual WEF Technical Exhibition and Conference (WEFTEC) and other conferences held since 2000. WEF members receive free access* or special member pricing. Nonmembers can purchase individual papers for a nominal fee. *Member access to the materials stored on the site begins 12 months after the event. 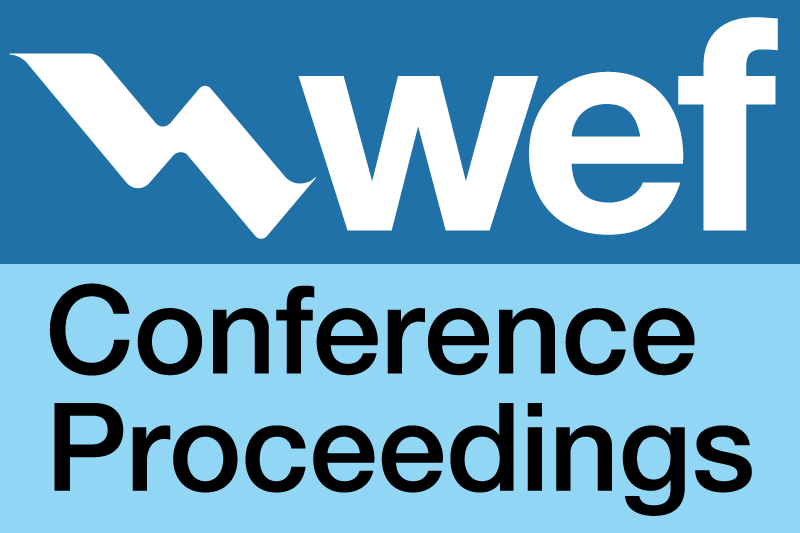 Contents include papers from WEFTEC as well as topic-specific WEF conferences. Please note that these proceedings are not peer-reviewed. WEF publishes a variety of technical publications, including newsletters, manuals of practice and other books, magazines, and journals. WEF publications cover a wide variety of topics and reach both U.S. and international audiences. WEF members receive up to a 20% discount on WEF publications.